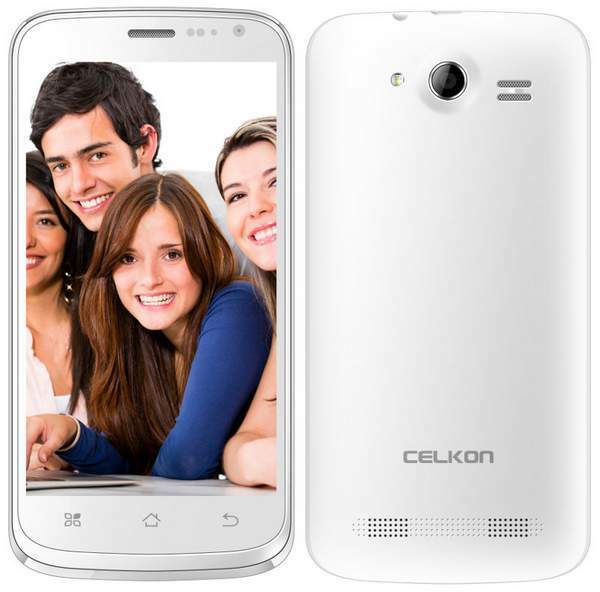 Celkon has officially launched the Campus A125. The Celkon Campus A-125 comes with nice specifications, considering the price at which it comes. It has 4.5 inch FWVGA display, 1.3Ghz 4-core CPU and Dual SIM support. It has 5-megapixel rear camera and runs on Android 4.2.2 Jelly bean OS. It would compete with recently launched Iball Andi 4.5P Glitter. The company has included many apps to please the user. I houses 1800 mAh battery, seems to be OK for such screen size and pixels. It has 512MB of RAM and 4GB of internal storage. It is available in White and Black colors.